There is nothing wrong with downloading a book and reading it on your digital device. 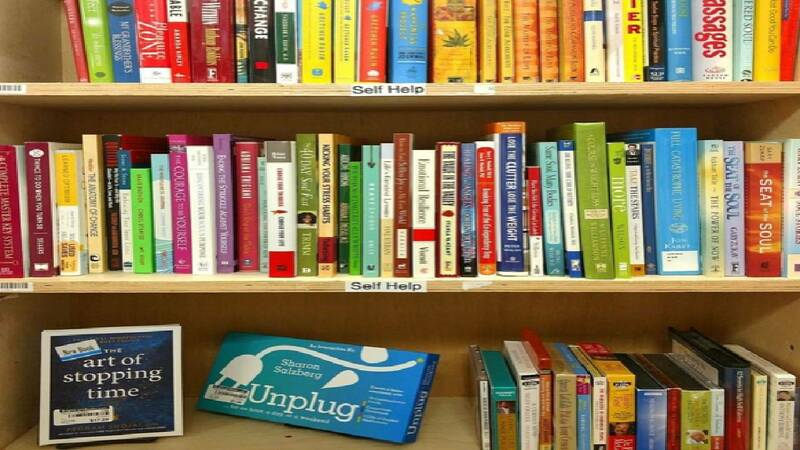 But if you miss perusing pages and searching the shelves, some local bookstores are staying relevant in the age of iPhone addictions and Netflix binging. WINTER PARK- Tucked between popular Park Avenue restaurants and shops is a quiet place to pick up your next page-turner. 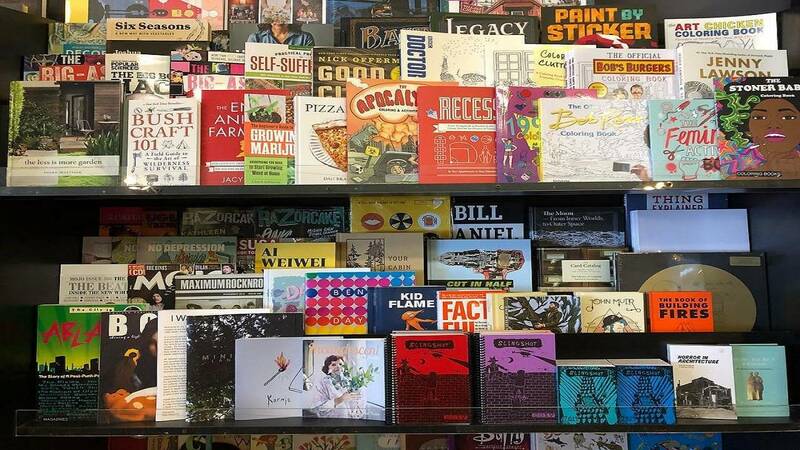 The store boasts new best-sellers, classics and indie picks. Writer’s Block Bookstore hosts monthly book clubs and author events where readers can get their books signed during meet and greets. 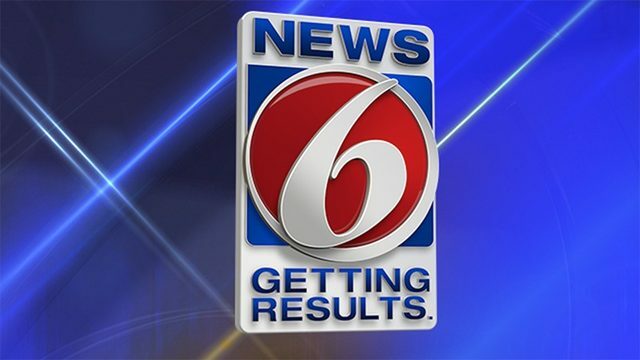 The store recently invited Pulitzer Prize-winning author Gilbert King to speak about his book, “Devil in the Grove,” in light of the recent clemency hearing and posthumous pardon of the Groveland Four. DeLAND- Downtown DeLand would not be complete without its staple book store. 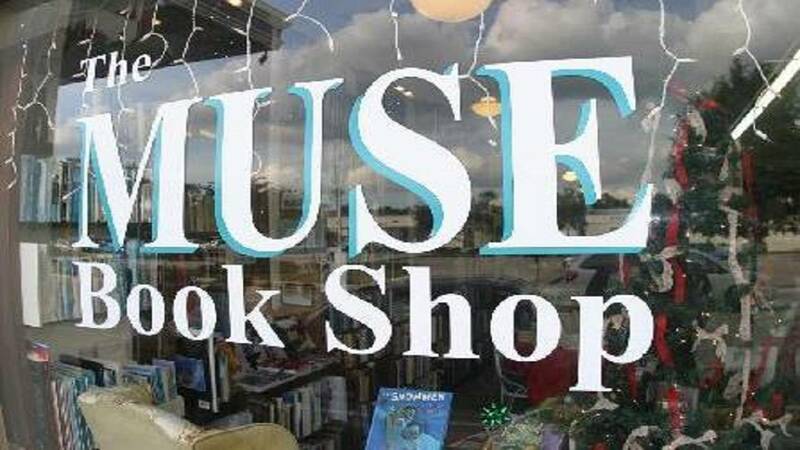 The Muse Book Shop was founded in 1980, five years before DeLand became the first Main Street City in Florida. The shop features best-sellers, new releases and antique books dating back to the 1700s. Along with topographical maps, The Muse also specializes in Floridiana titles with local and regional authors. 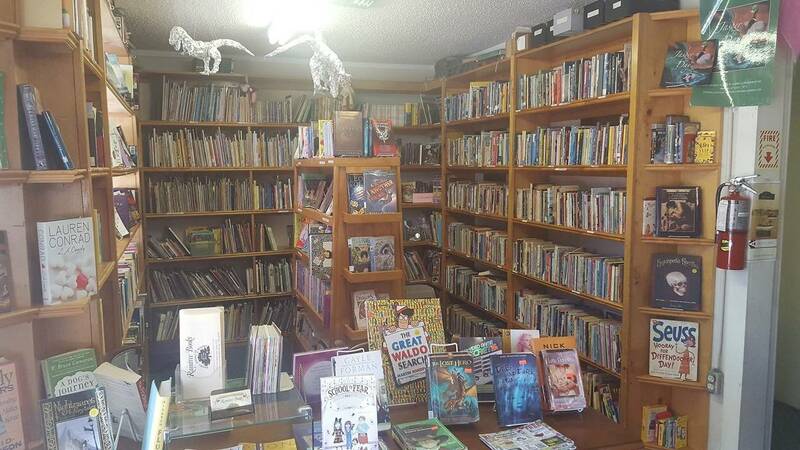 EUSTIS- Raintree Books sits on a quiet intersection within walking distance of Lake Eustis. Readers have been sifting through the shelves here since 1963. Customers said Raintree has a huge selection with good trade and discount deals. 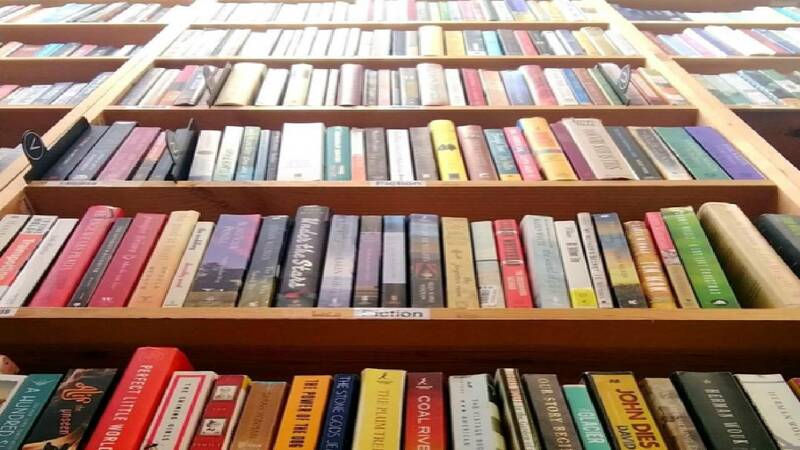 One woman wrote on Facebook that the employee who helped her “went above and beyond with her kindness.” Step back in time at this small-town store that is stocked with new releases and the classics. FERN PARK- Customers rave about this bookstore’s great trade-in value for books, CDs and DVDs. In online reviews, Brightlight Books seems to live up to its promise of an organized and extensive selection of items kept in a clean and friendly environment. A quick scroll through its online catalog shows popular books like the "Harry Potter" novel series, Stephen King’s “It” and the New York Times bestselling collection of poetry and prose, “Milk and Honey” by Rupi Kaur. ORLANDO- Despite the name, Park Ave CDs also sells vinyl records, T-shirts, collectables, magazines and a selection of books. It is better known as a record shop, but the book aisle may surprise you with a variety of popular, classic and alternative titles. Park Ave CDs also carries books about Florida history, strange state landmarks and guides to explore different regions of the state. Stop by next time you are shopping in the Audubon Park neighborhood of Orlando. 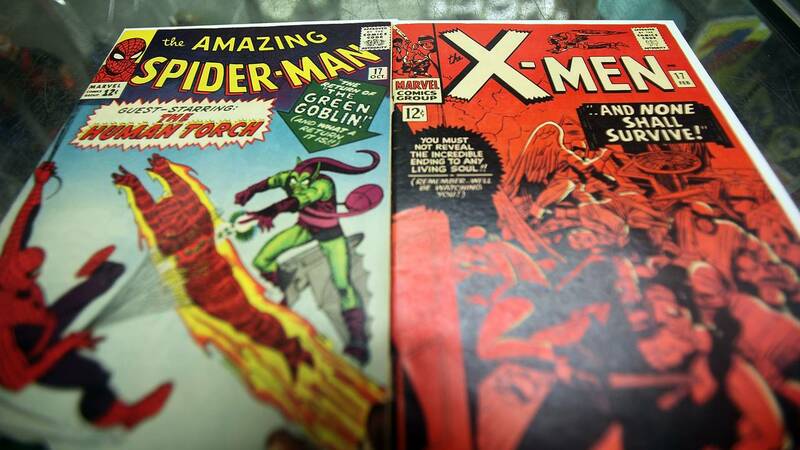 KISSIMMEE- Comic books have to be included in this list, especially when you see the spread at Coliseum of Comics. It claims to be one of the biggest and best comic, gaming and collectables stores in the world. Walk into one of its three locations in Central Florida and you’ll see walls of new and back-issue comics, graphic novels, life-size statues, Funko POP figures and even character-themed pint glasses. Customers say the shop is organized with a friendly and enthusiastic staff ready to help you add to your collection.